Custom auto interiors in the Central Florida area, including Orlando, Winter Park, Altamonte Springs, Oviedo, Sanford, Lake Mary, Maitland, Casselberry, and Longwood. Since 1973, Orlando Auto Upholstery has been serving car owners and dealerships in the Central Florida area with quality reconditioning of automobile interiors and convertible tops. We are one of the oldest and most respected auto upholstery businesses because of our quality service, friendly staff, and customer satisfaction. 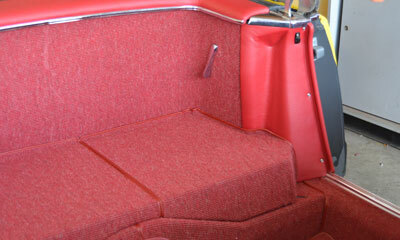 We at Orlando Auto Upholstery offer an array of upholstery services you may require. 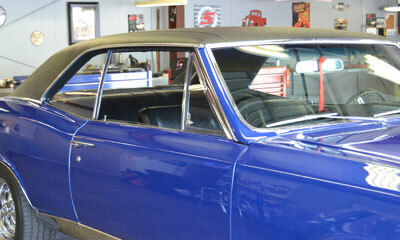 We love finding the right solution for every situation, and are not deterred by a little challenge! 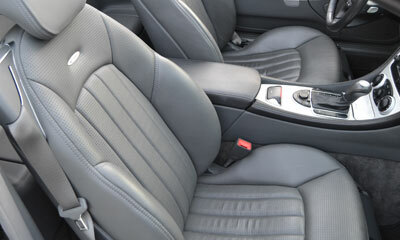 Single and multiple color leather seat kits. 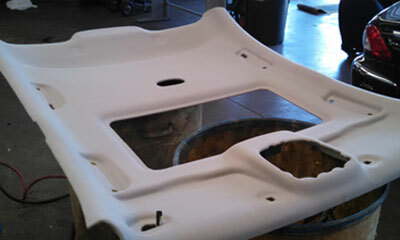 Canvas and vinyl convertible tops. 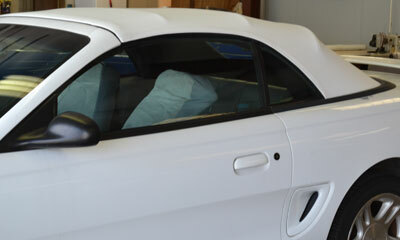 Headliner replacement, sunroof shades and visors. Cloth replacement or upgrade cloth to leather. Carpets cut and loop piles, as well as many others. 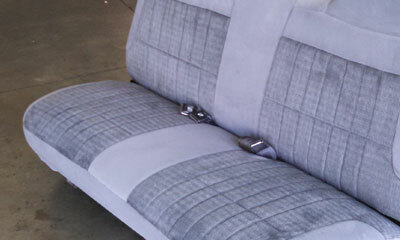 Orlando Auto Upholstery is one of the oldest and most revered auto upholstery companies in the Central Florida area, offering quality auto, marine, motorcycle and commercial upholstery services at a fair price.